Woo hoo! 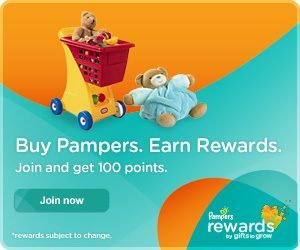 Pampers has 10 new Pampers Gifts To Grow points for us! Just head over here and read the “Holiday Safety Tips” article to get your points!